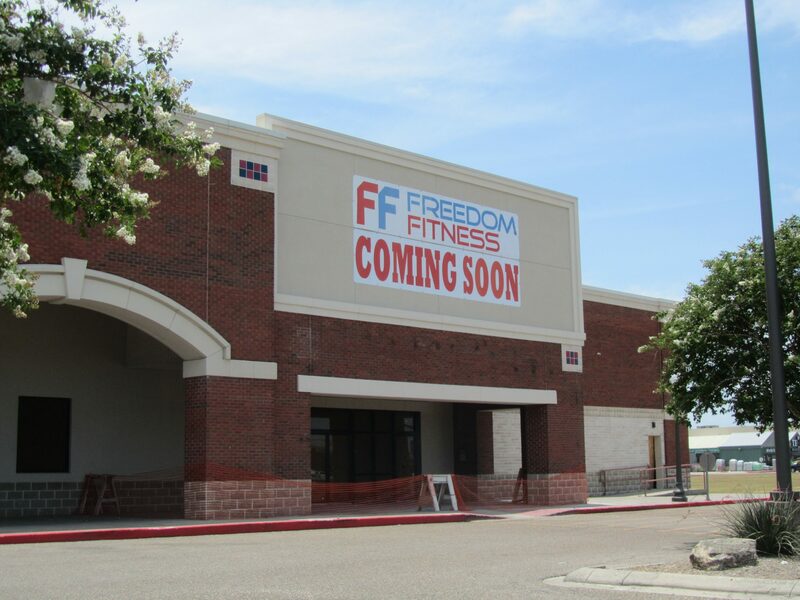 CORPUS CHRISTI, Texas – June 26, 2018 – Freedom Fitness has leased 22,695 SF in Huntington Square and will be located at 5513 Saratoga Suite #103 (formerly Gattitown) next to the Dollar Tree. They plan on opening late summer/early fall of 2018. This will be the 3rd location for Freedom Fitness in Corpus Christi, Texas. Lynann Pinkham, Cravey Real Estate Services, Inc., represented the Landlord. Cravey Real Estate Services is a full service commercial and industrial real estate company based in Corpus Christi, Texas. We sell, lease, and manage Commercial, Industrial, Warehouse, Office, Retail, Shopping Centers, Land, and Investment Properties in Texas. This entry was posted on Monday, June 25th, 2018 at 6:31 pm	and is filed under Press Releases.